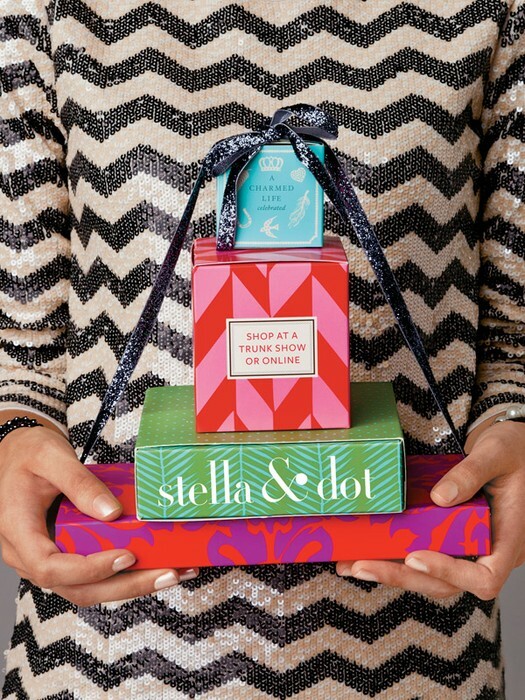 Stella & Dot is a boutique style, celebrity-coveted jewelry & accessory line! Many great items under $50. 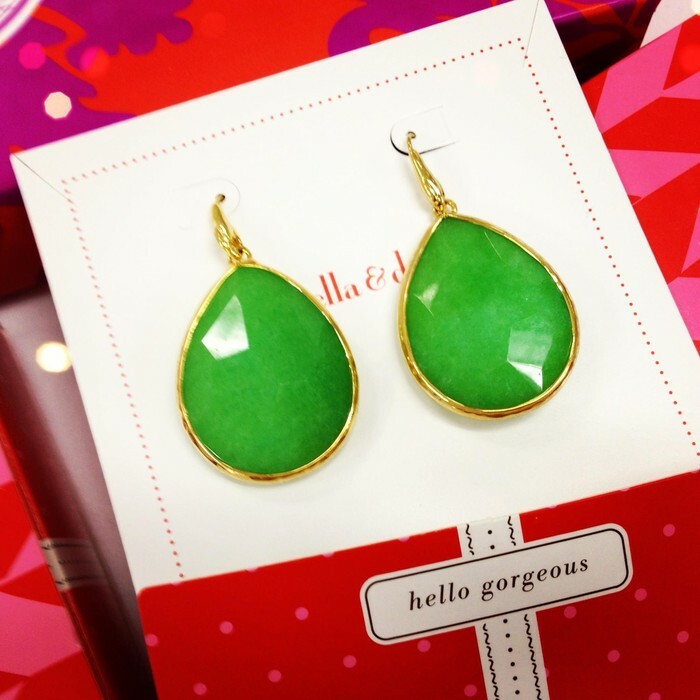 Something for every girl of every age on your holiday list!! Jewelry, scarves & tech wallets too! Check out our sample sale, too!